It’s a few months on now… but we still get emosh thinking back to when One Direction went five to four! And it turns out we’re not the only ones sad that Zayn has left the band! Girl Talk Magazine have shown us this video of The Vamps reworking Oh Cecilia to show their pain for Zayn! 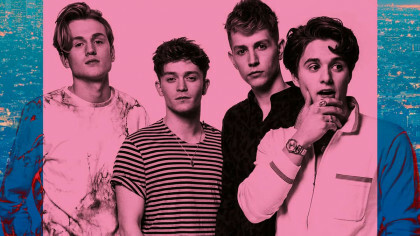 Hear The Vamps' new tune on Fun Kids! 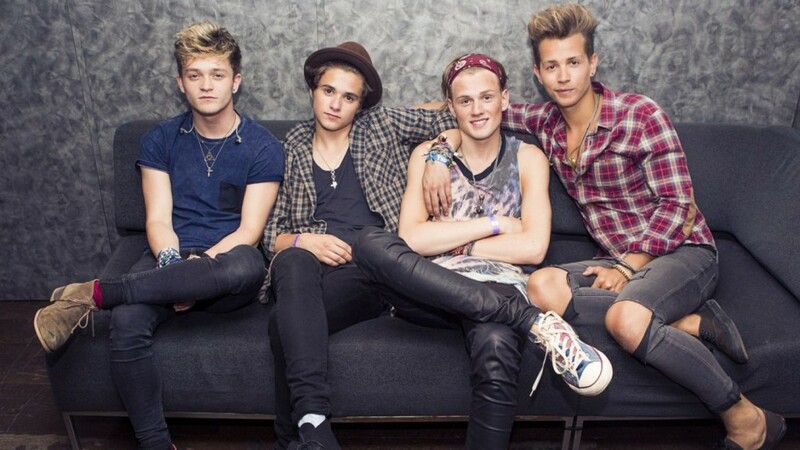 The Vamps announce UK Tour!